AML’s programs are the embodiment of our core value of excellence. 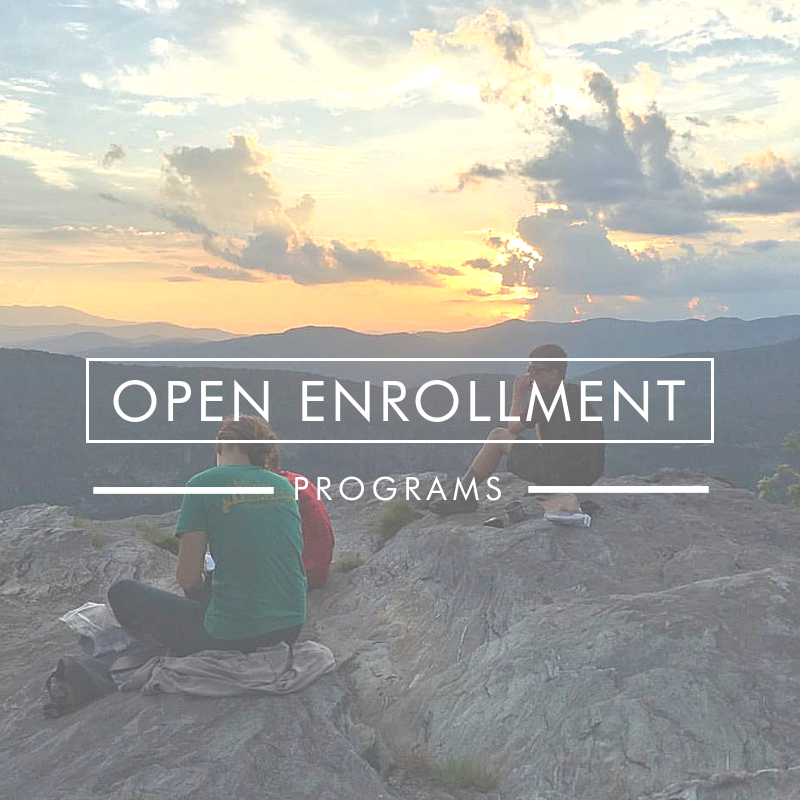 Utilizing beautiful places, passionate instructors and adventurous experiences, we build programs to serve you. 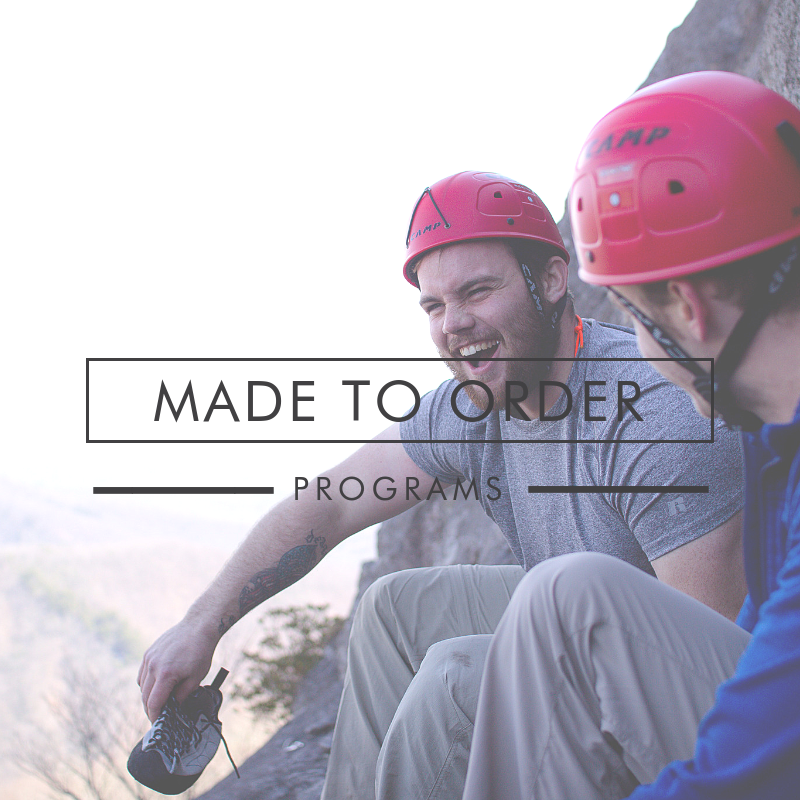 Learn more about our program types below.